The profitability of an apparels manufacturing unit depends on scheduling of its machines, workmen and high level of coordination within various departments in the organization. VIENNA Advantage Textiles and Apparels ERP is the ideal solution for the textile industry right from management of bulk raw materials to planning and control of complex manufacturing processes, be it, woven, non-woven or knitted textiles. 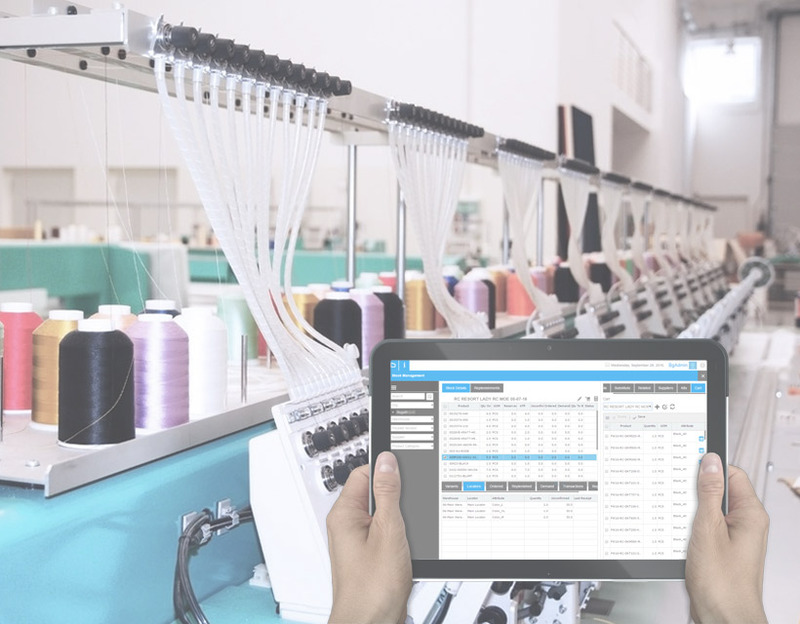 This ERP template covers the needs of several industries: apparel, leather, composites, furniture, technical textiles, and textile treatment. 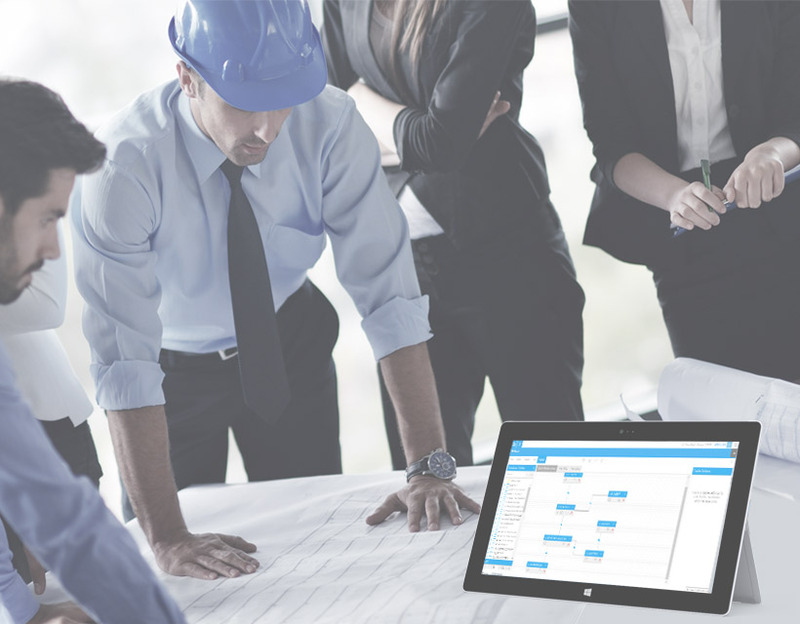 The “3 Cs”- coordination, collaboration and cost, all key success factors in the construction industry, come together in VIENNA Advantage open source ERP/CRM. Add in the project, assets and human resource management features of VIENNA Advantage for a winning formula for your construction company! Here are some key features included in our solution: land management, lease and rental, legal management, liaison management, tender bid management, budget / estimation control, material management, design coordination, contractor billing management, asset management, and much more. More than any corporation, the government needs to optimize its operations using technologies to serve its people better than ever before. 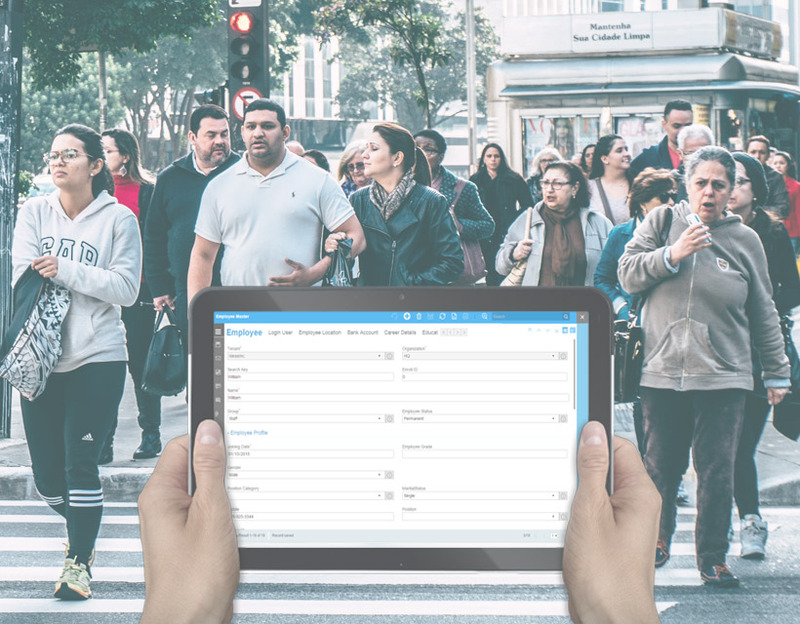 Many governments have identified the possibilities of serving people with the help of digitization, automation, information systems and intelligent decision support systems. VIENNA Advantage integrated E-Governance ERP system assists government ministries and departments in reaching out to the citizens, convey enhanced services, provide better accountability, ensure transparency and drive and employ advantageous policies. VIENNA Advantage Telecom ERP template gives you the maximum flexibility to configure complex business processes unique to your telecom business, both with its contemporary technology framework as well as with its industry-specific features. Implement efficient end-to-end processes throughout your value chain and get better control over your organization. VIENNA Advantage Telecom ERP template is a comprehensive solution made for all communication enterprises including fixed or mobile communication, internet, applications or infrastructure services. VIENNA Advantage Education ERP template has been designed to cover the needs of any educational institute, whether it is a high school, university, training center or group of institutions. It enables individuals, systems, and communities to interact seamlessly across digital campus. We help institutions build, manage, and extend their digital campus where students get the services they demand, faculty facilitate teaching and learning in the classroom or online, and departmental staff have the information and support to be more effective. VIENNA Advantage Retail & Supply Chain Template is complete industry-specific solution that covers the needs of all size companies in the supply chain: retailers, distribution (trading) companies, wholesalers, and FMCG companies. 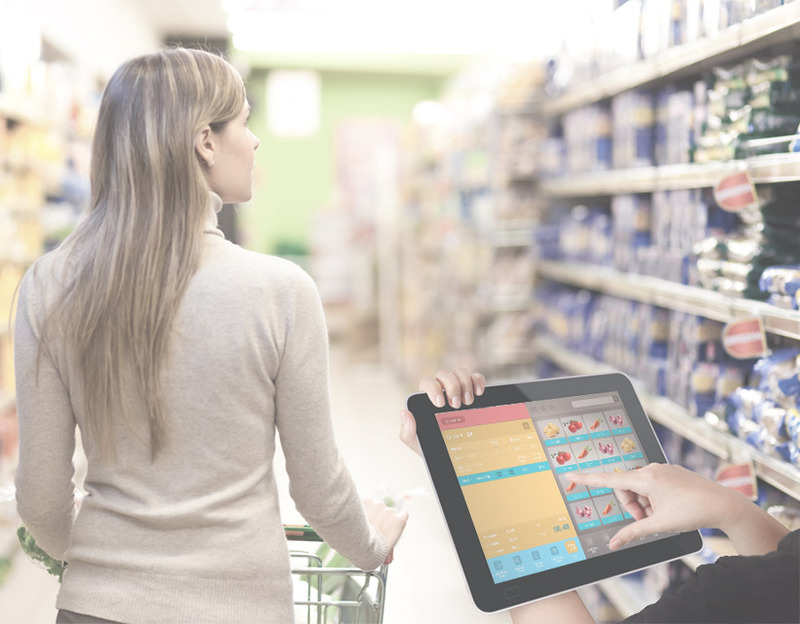 Packed with benchmark features of the retail industry, our solution specially caters the needs of: supermarkets, hypermarkets, mini markets, apparel outlets, convenience stores, department stores, large retail chains, tech outlets and much more. This industry template comprises of an ERP/CRM system in the back-end which includes various modules such as: supply chain management, material management, HR, accounting and much more, seamlessly integrated with a powerful POS Interface in the front-end. Distribution companies to achieve a higher level of automation in various areas of operations. 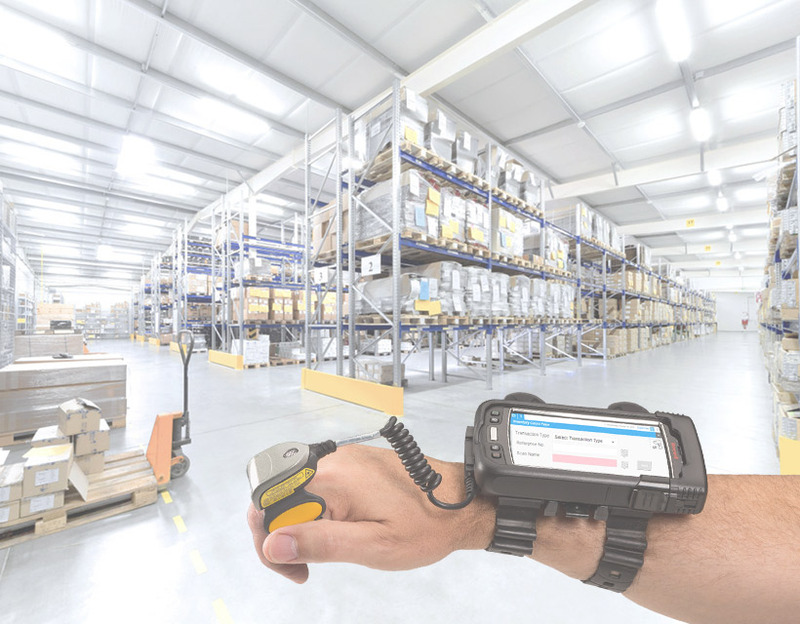 It includes a state of the art Warehouse Management System which supports your warehouse operations including picking, put away, replenishment by generating specific tasks for your employees. It can also integrate with Robotics picking and putaway systems. 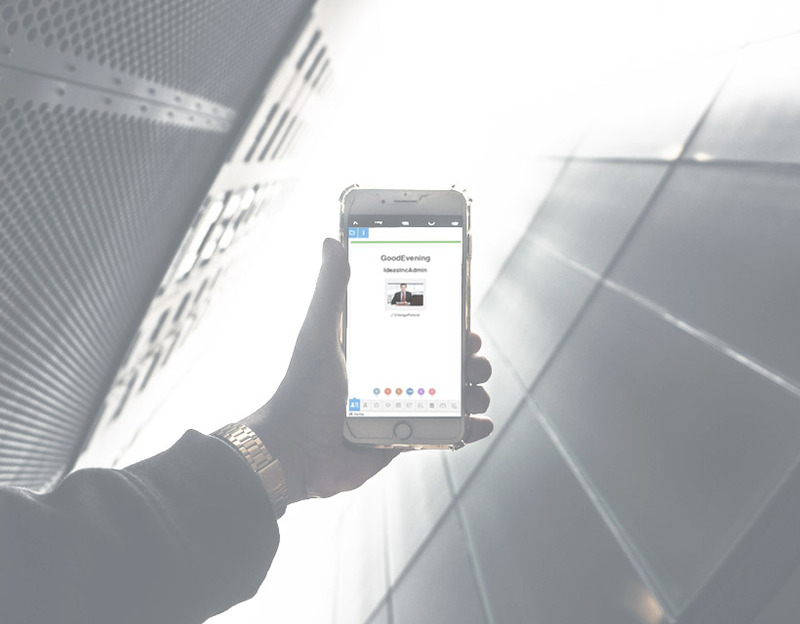 The industry specific templates for Distribution businesses help you to connect with your customers and react quickly on their demand. Speak to our consultants today to find out more. 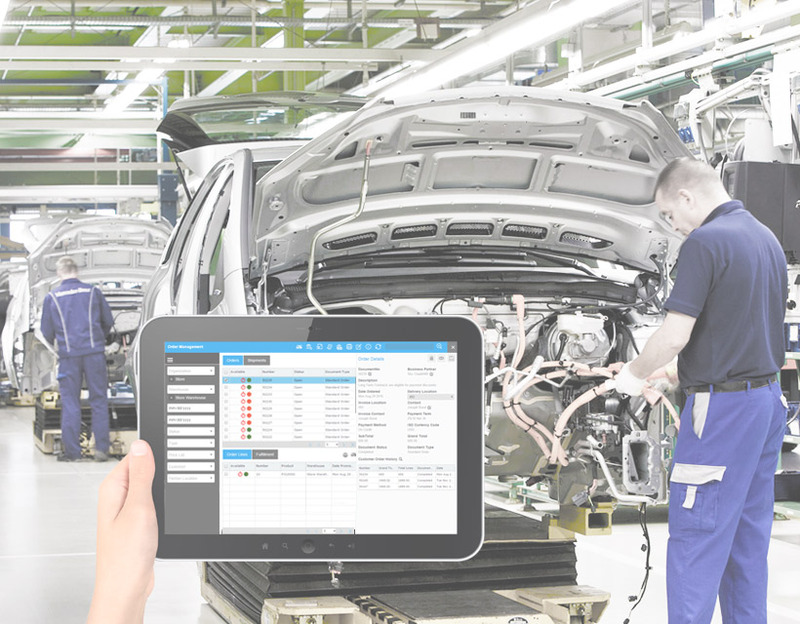 A solution so powerful to recognize bottlenecks early in the planning process and handle sudden changes and shifting priorities during the manufacturing process. In today's world one eCommerce consits of various channels for selling your goods to end customers. But managing multiple platforms is an impossible job for businesses who are striving to offer the best prices. 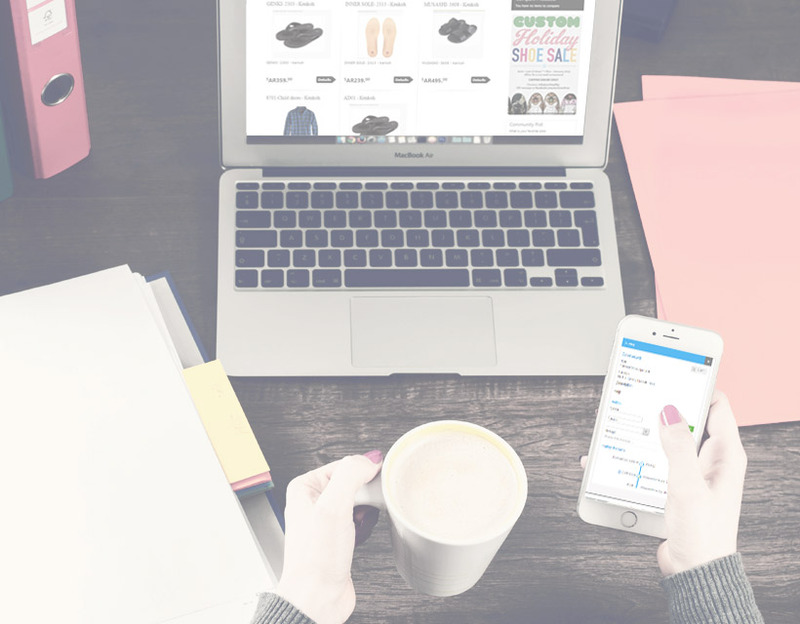 Thats why choosing VIENNA for your eCommerce business is the right choice as VIENNA not only helps you to manage your various shop fronts including marketplaces from a single point of access but also supports you to automate your order management and inventory operations to achieve a higher efficiency. Optimizing assets and resources is the key to proﬁtability when rendering professional services. 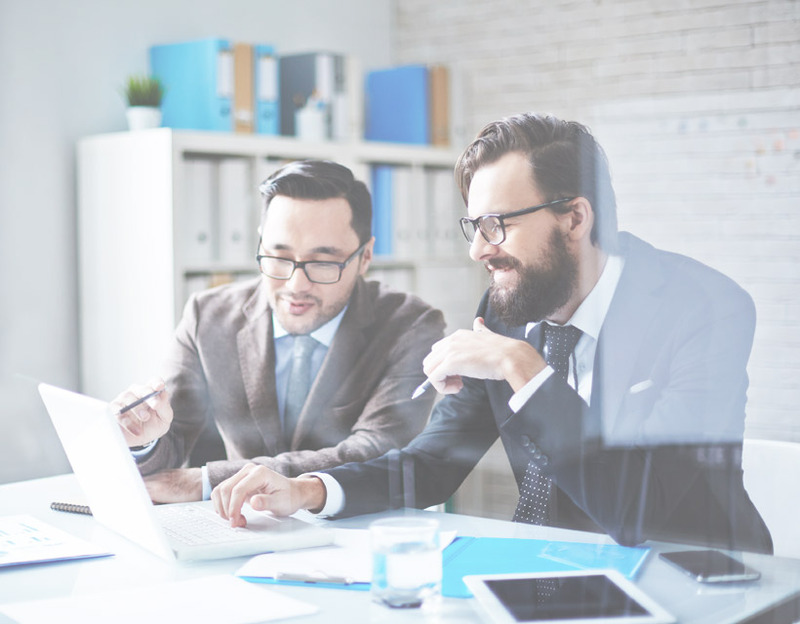 VIENNA Advantage offers a comprehensive ERP application to help you organize your professional services business, with minimum cost and effort. VIENNA Advantage Life Insurance ERP solution allows business users to configure the software to meet their process needs, hence empowering organizations to seamlessly achieve their administrative goals with minimal eﬀort and focus on maximizing productivity. The solution is designed to support multiple hierarchies across, channels, products and geography. You can easily automate processes via flexible rules and workflow management capabilities, as well as optimize your strategy with performance analytics tools. Our F&B ERP template is designed to cover the needs of the foodservice (catering) industry. Whether you are running a restaurant, fast food chain, school or hospital cafeteria, catering operations, or any other business that includes meal preparation outside the home, VIENNA Advantage is the right choice for you. 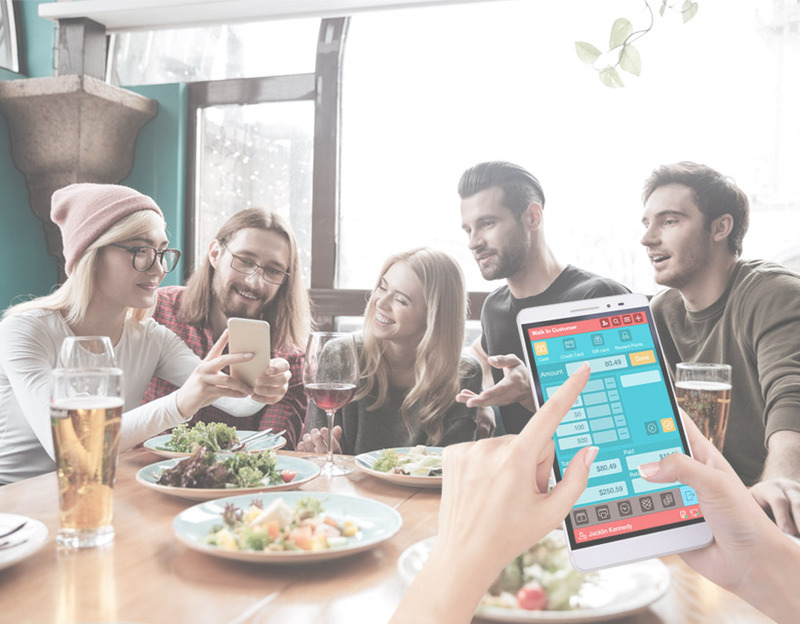 Explore the most advanced restaurant point of sale solution in the palm of your hand. VIENNA Advantage Oil and Gas ERP solution supports the digital transformation in oil and gas exploration, refining, processing and distribution. By combining the utilization of new technologies, digitally enabled and connected processes, and real-time data you can reduce risk, increase efficiency, and make better informed decisions. 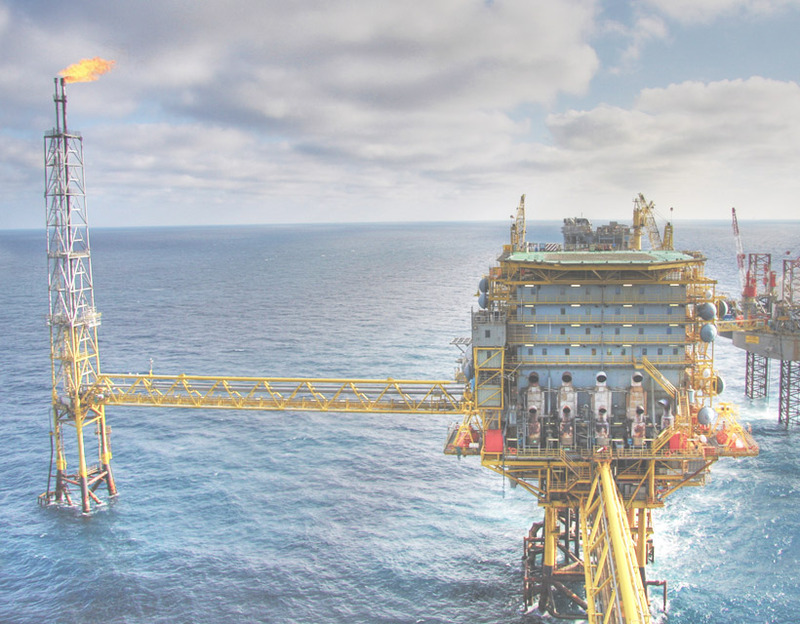 Our Oil and Gas ERP solution helps you simplify and optimize connected processes, extending beyond a single enterprise to create a digital energy network. Creating multiple set of books for financial consolidation across countries and currencies was never easier! 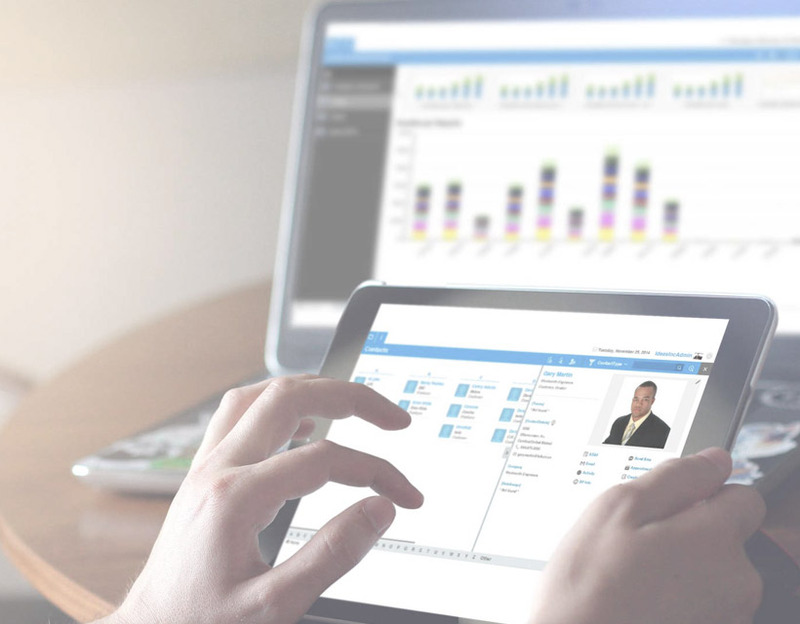 Test our Cloud ERP solution for free in the next 30 days. We have also included a FREE support, to help you set up the system, and guide you through the installation process.